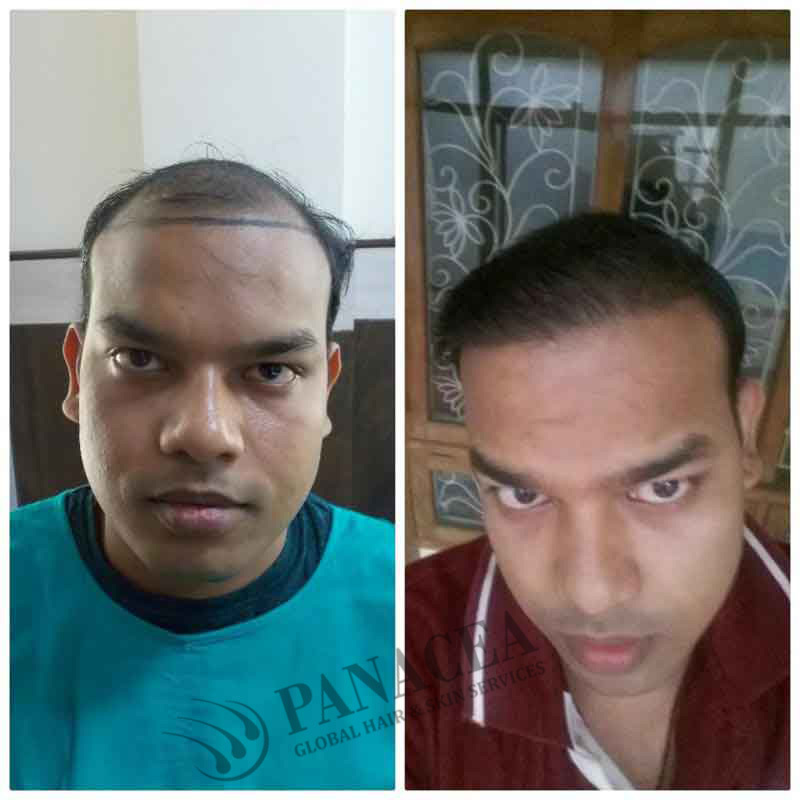 Hair restoration and hair care is a vital aspect of personality maintenance as well as self-grooming.If you have baldness problem, then you should visit Hair Transplant Center once. 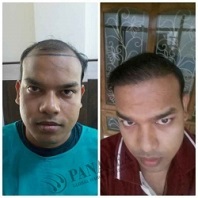 Though that problem has been made easy by the invention of wonderful hair restoration techniques like FUE Hair Transplantation and FUT Hair Transplantation, we need to know if our body is ready to go through the procedure and can support it. 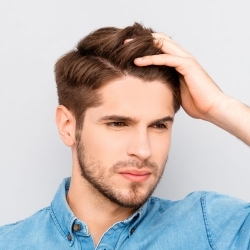 With pollution and unpleasant climate change on the rise, studies have shown that every six out of ten people are suffering from thinning of hair. 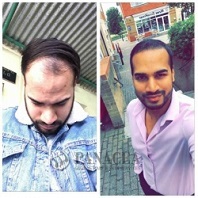 Some say it’s a trivial problem as compared to other deadly diseases but hair fall can not only affect your appearance but also your confidence and personality, holding you back from throwing yourself out in the world, not permitting you to have fun and be who you really are. The first step is to consult your general physician before deciding to go under the knife for the transplant. 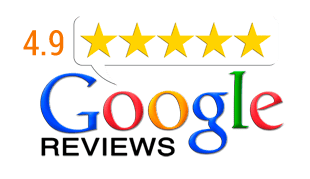 Alongside that, it is very important to visit a certified dermatologist or hair loss expert in Hair Transplant Center who can carefully assess your condition and also refer you to an experienced and trusted surgeon for s safe surgery. 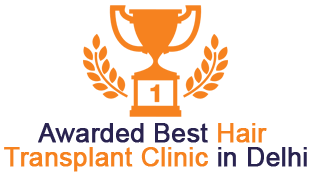 To be deemed eligible to go under this surgery it is needed that you have a significant or requisite amount of good quality donor (existing) hair. These hair transplant procedures in Hair Transplant Center are mostly suitable for hair thinning which is prevalent over one area, like the crown of the head which can be easily operated on. 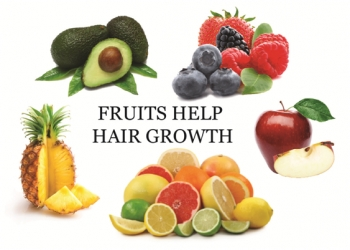 Unfortunately, large areas of complete hair loss are not deemed eligible for transplantation. 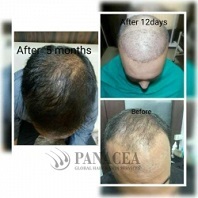 The rate of successful re-growth of hair in those cases is minimal and a surgery cannot be based on such data. 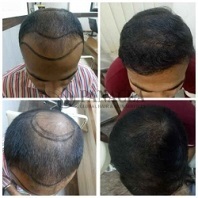 Hair transplant surgery is a major surgery to go through. 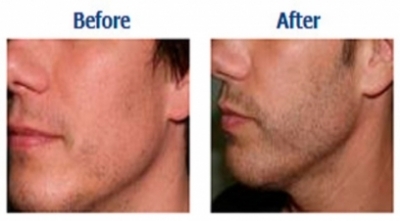 It involves putting the patient under local anesthesia with an associated recovery period. Therefore, for the surgery to go smoothly, the patient needs to be in generally good health when he/she visits Hair Transplant Center. 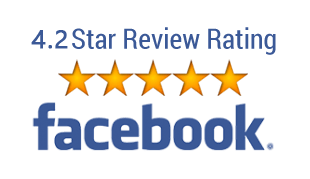 Since this surgery is mostly performed on middle-aged people, the risk factors are much more with anesthesia being involved and the patient needs to be fit and healthy and not suffering from any other medical condition. 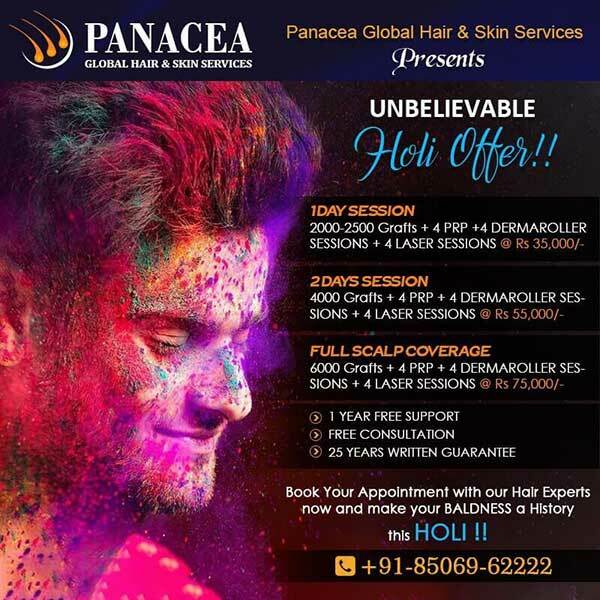 This speeds up recovery and yields best results in terms of hair re-growth and hair density. As mentioned earlier, this surgery comes with age restrictions. Usually people over eighteen years of age are permitted to have this procedure done but most experienced surgeons in Hair Transplant Center refuse to operate on young adults. 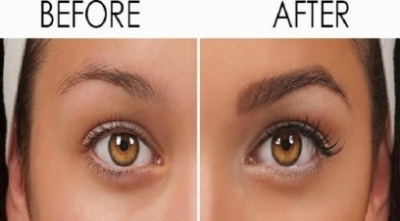 They say that these patients haven’t yet faced genetic or natural hair fall. Even if you are in your twenties or thirties, this phenomenon can occur and having the procedure done, the transplanted hair will be affected to and that will be a waste of your investment! 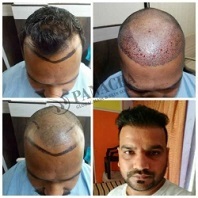 With passing time, new techniques of hair re-growth in Hair Transplant Center are being developed; the process is getting easier day by day. 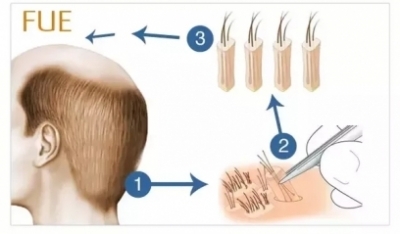 With the FUE (Follicular Unit Extraction) where the hairs are individually extracted from the back of the head and implanted over the balding area and another FUT (Follicular Unit Transplantation) which involves taking of a larger strip of hair from the back of the head and dividing it into smaller units and then replanting them in the balding areas. 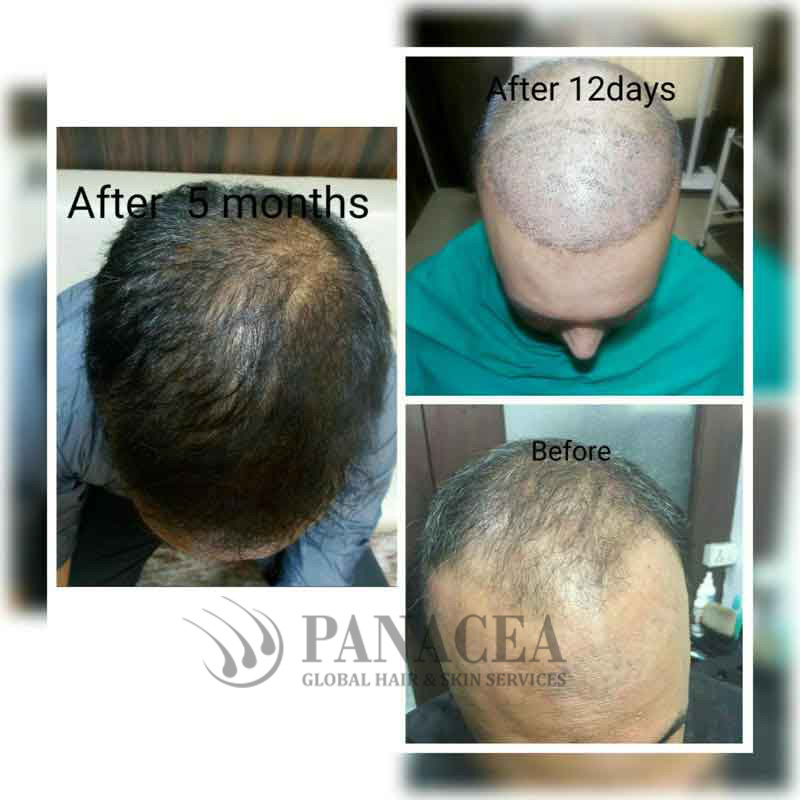 The procedures are lengthy and painful process but the result is minimally scarring and gives natural looking hairline. 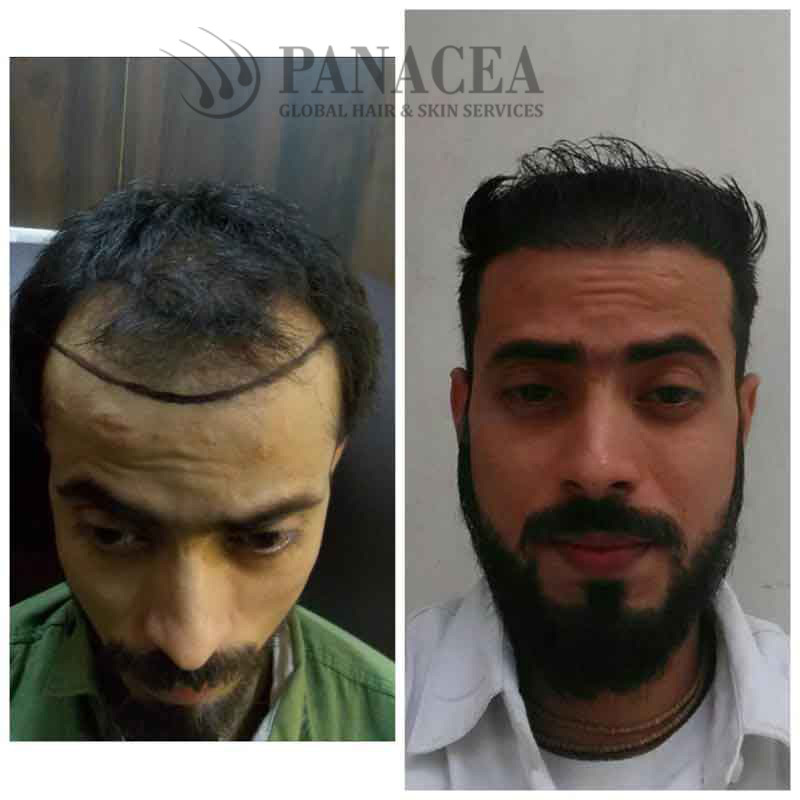 So, in case you are suffering from the hair loss or baldness problem, then you should find a good Hair Transplant Center clinic in your area.